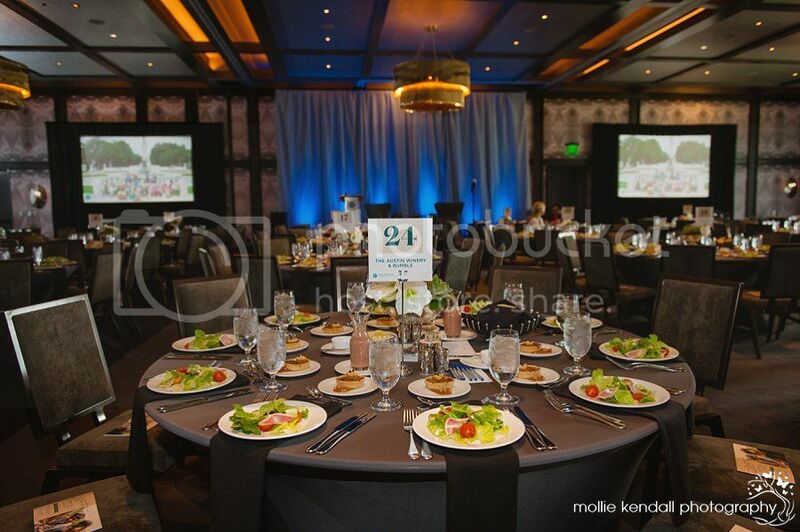 If you don’t know about the nonprofit organization The Andy Roddick Foundation, you should hit their site, read up and get involved. 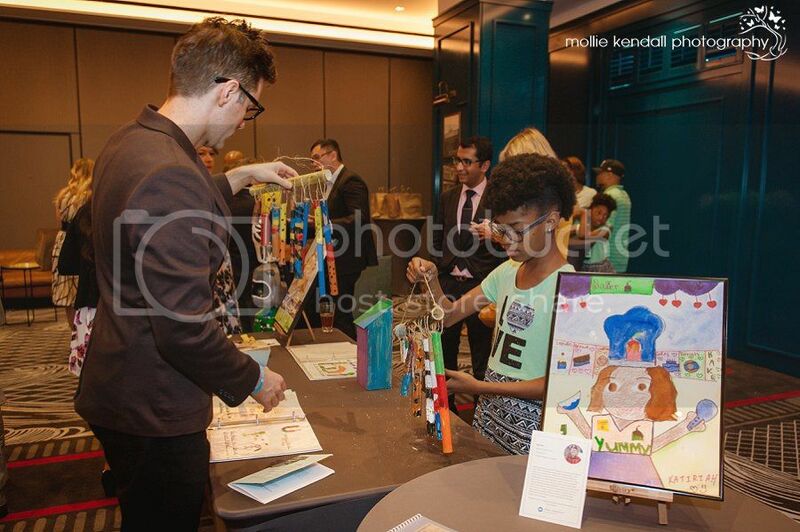 Any organization that works to help children learn and thrive, deserves all the recognition in the world. 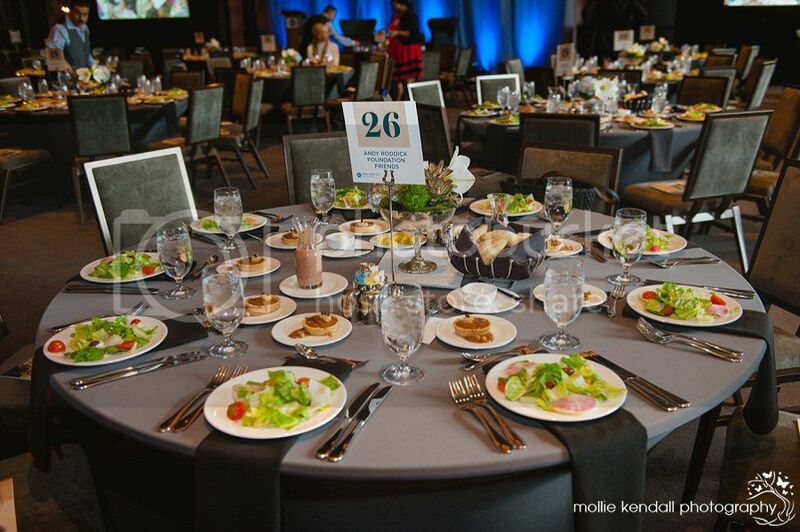 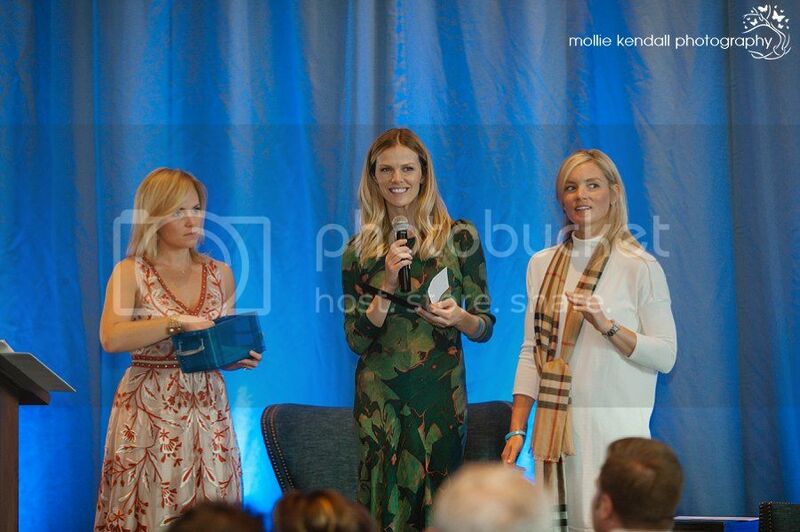 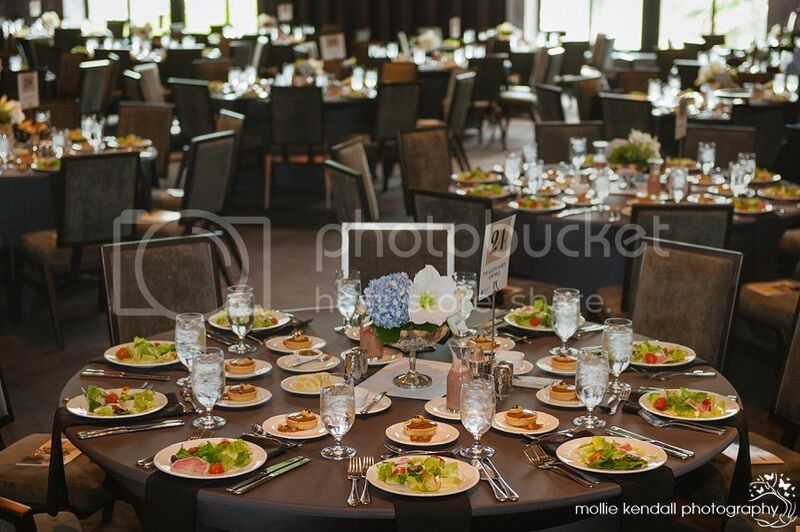 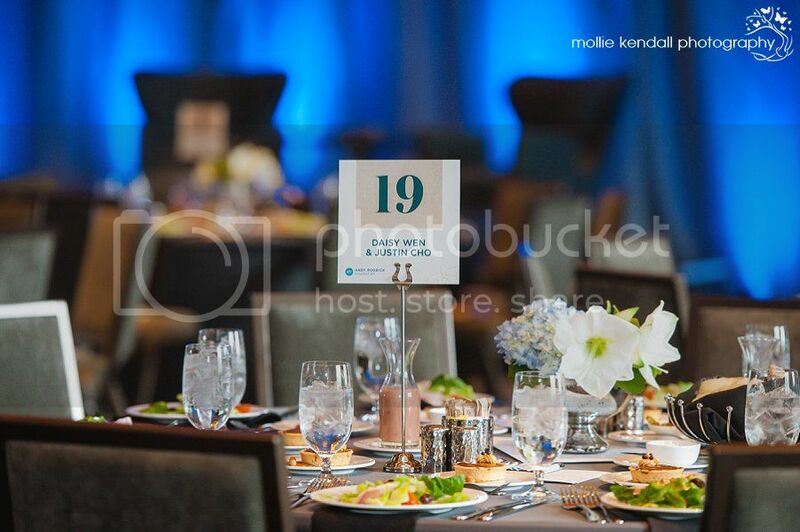 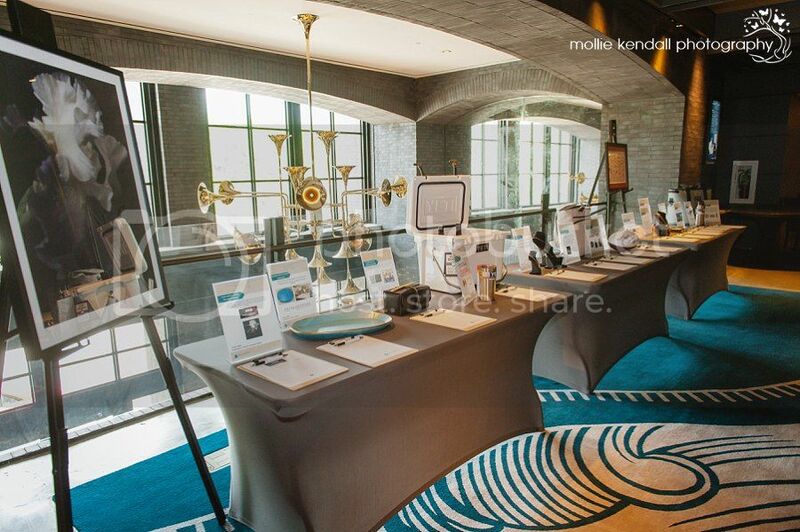 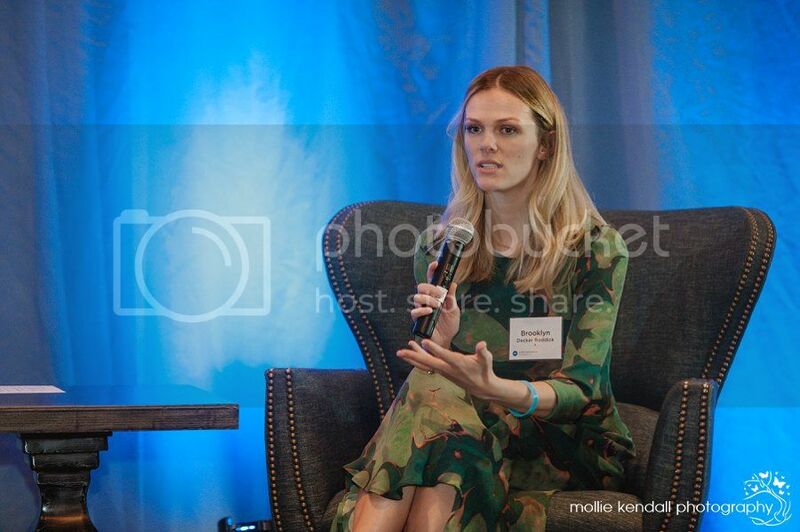 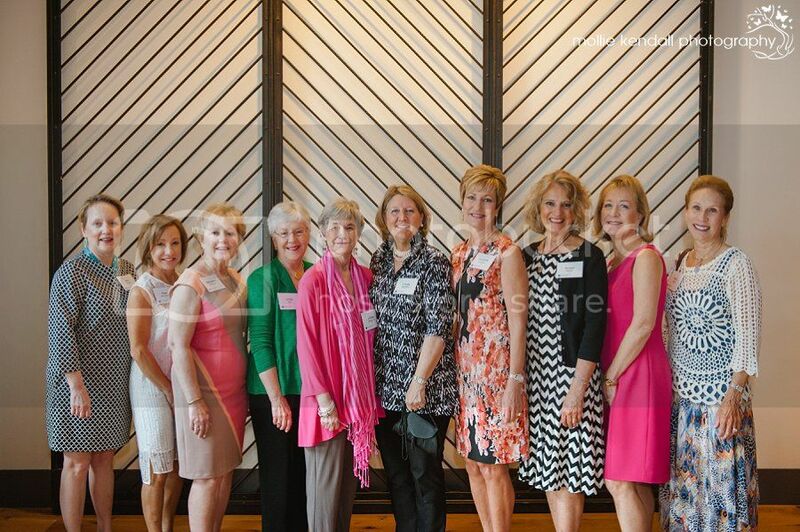 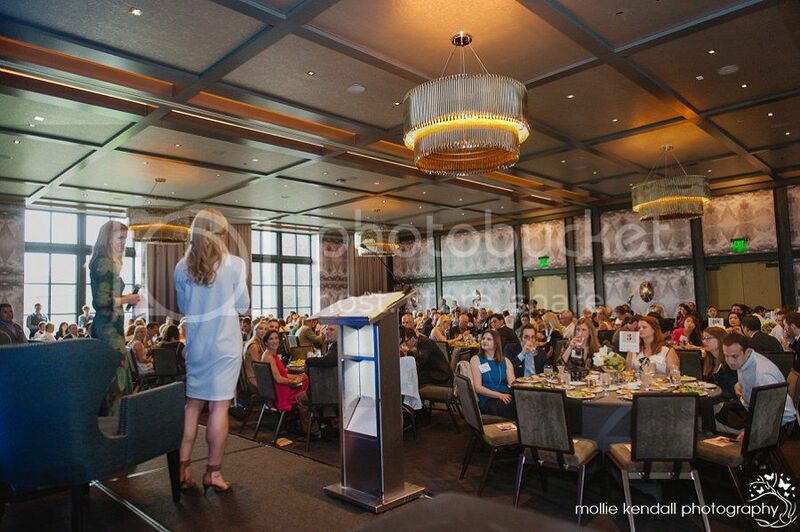 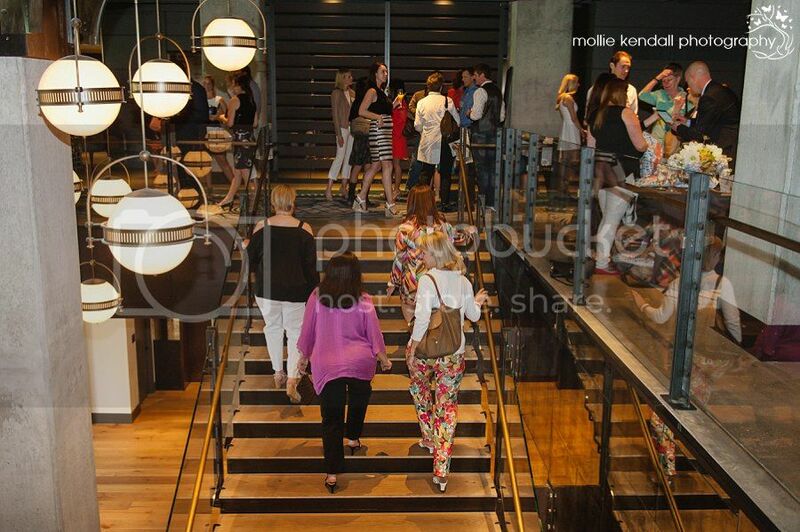 Last month, The Mill Studio sent me on assignment to photograph the Opportunity Matters Luncheon. 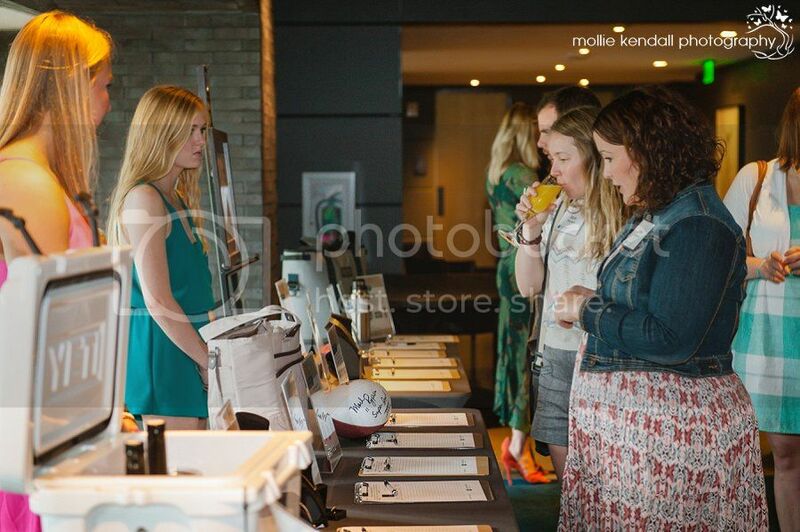 It was an AMAZING event to be a part of! 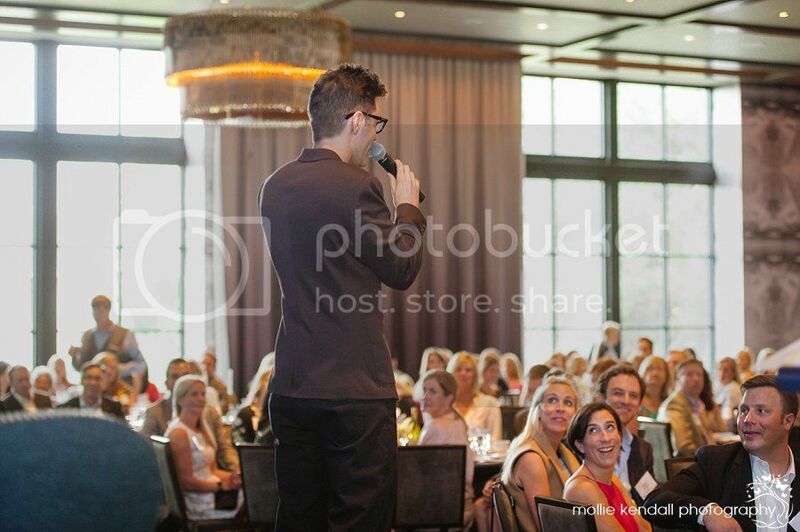 Listening to their mission and goals, hearing real stories from kids who have benefited from this organization, meeting such giving people… well… it was pretty moving. 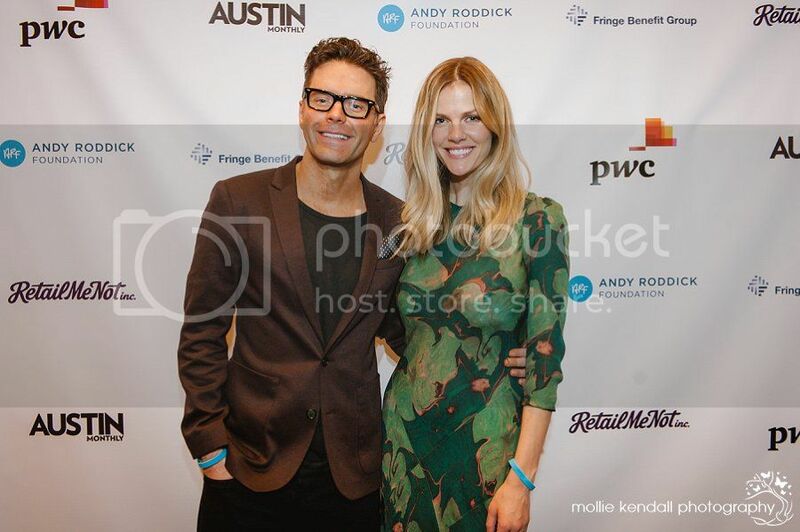 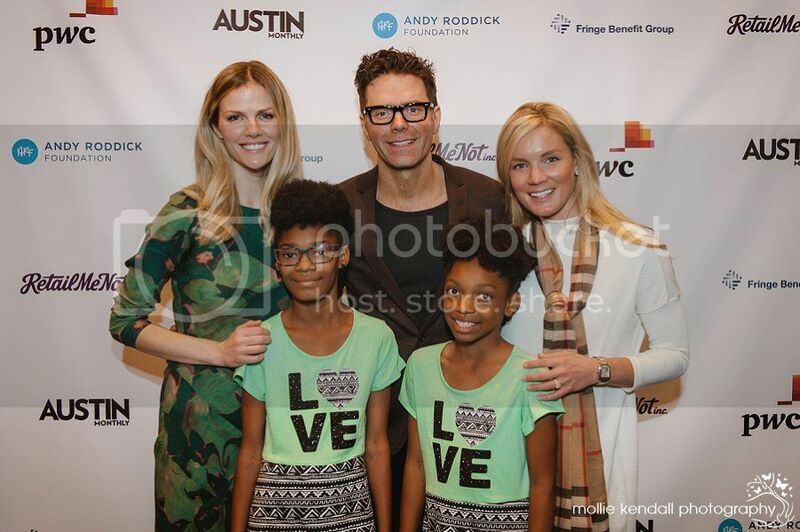 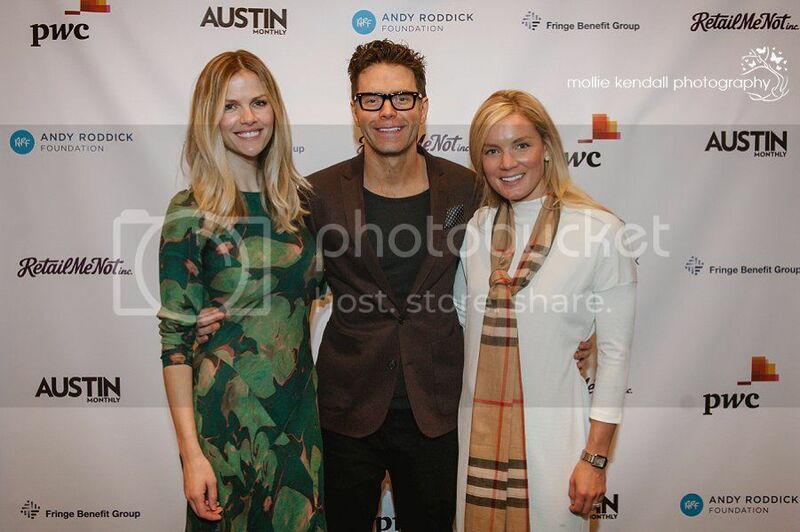 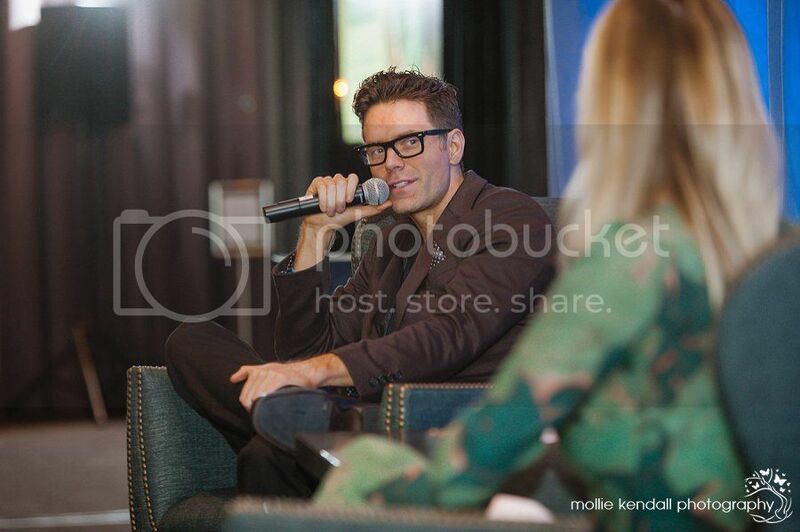 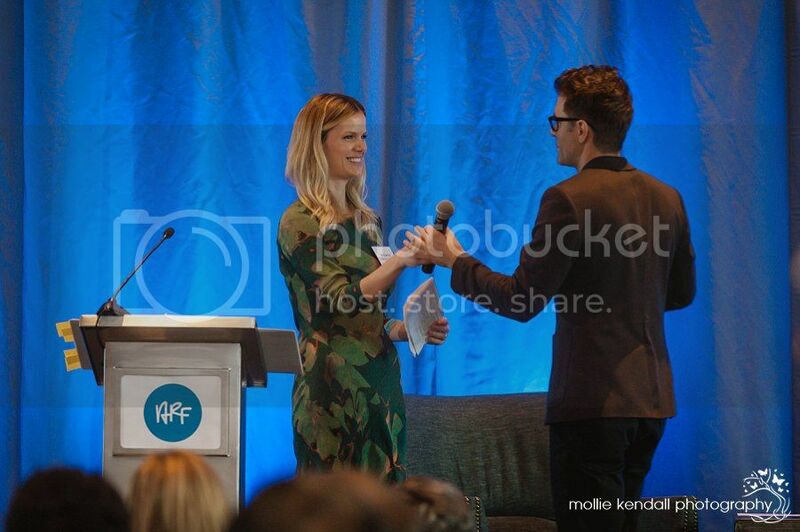 Radio and music personality, Bobby Bones, hosted the event along with Brooklyn Decker Roddick. 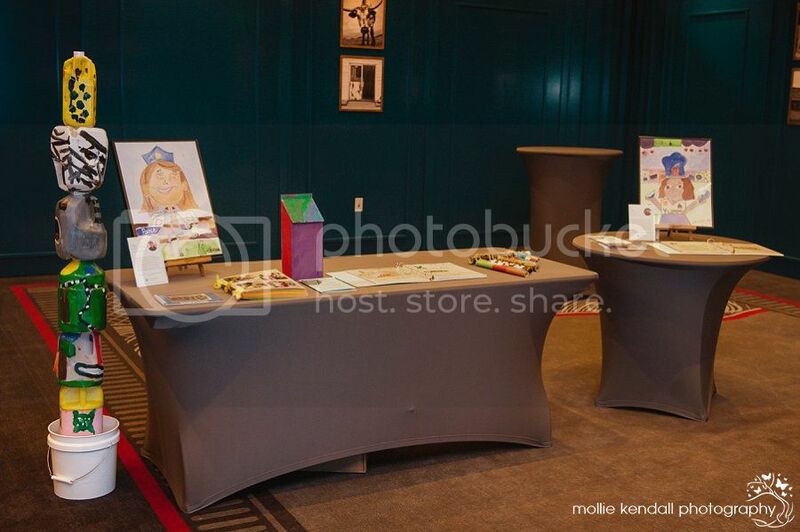 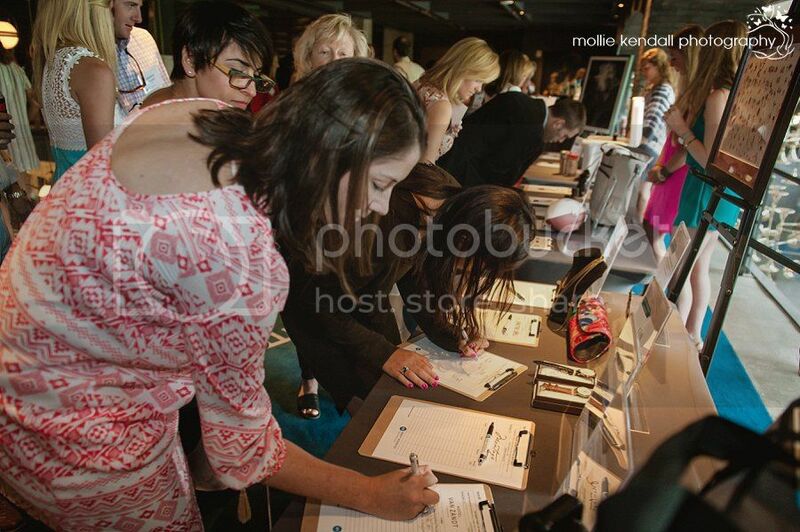 Below are a select few images from the event. 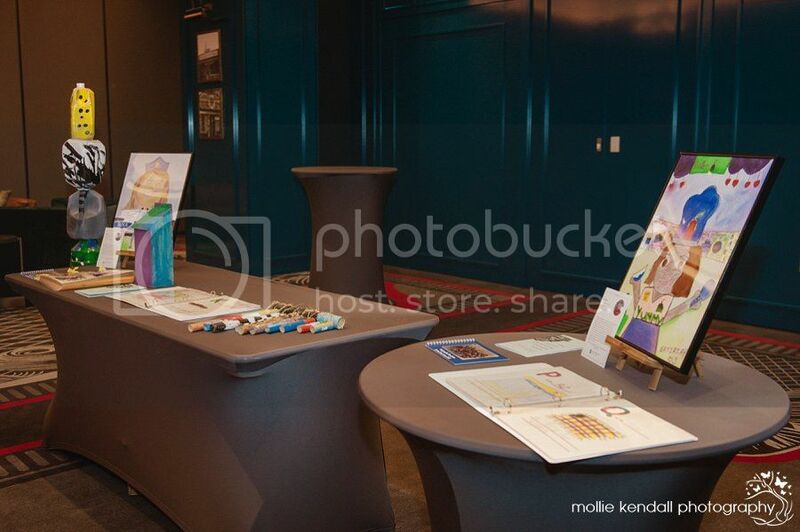 Head over to their site to see many many more.